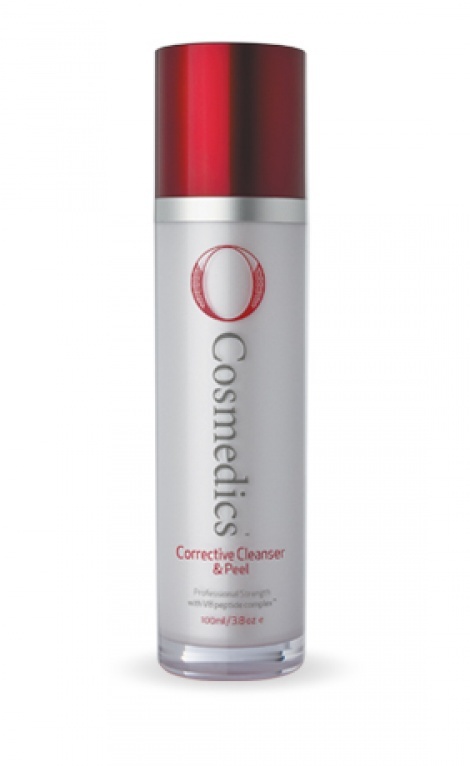 A corrective cleanser and mild-peel in one which purifies and thoroughly frees your skin of imbedded dirt, makeup, excess sebum and damaging pollutants. High-powered L-Lactic and encapsulated Salicylic Acids gently exfoliate dead skin cells, unplugging congested pores and discouraging impurities. V8 peptide complex™ ensures skin is left super hydrated and renewed. Perfect for oily, congested, problematic skins and skins looking for regular exfoliation.